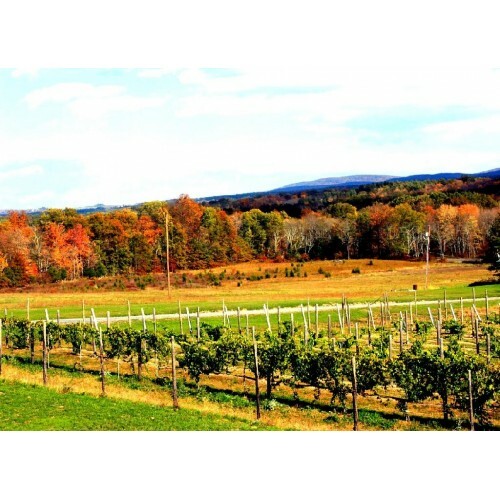 Robibero Winery is a family run boutique winery located in New Paltz, NY nestled in and around the beautiful Shawangunk mountain range. We produce roughly 2,500 cases of wine annually and are adding more vines for estate production year by year. 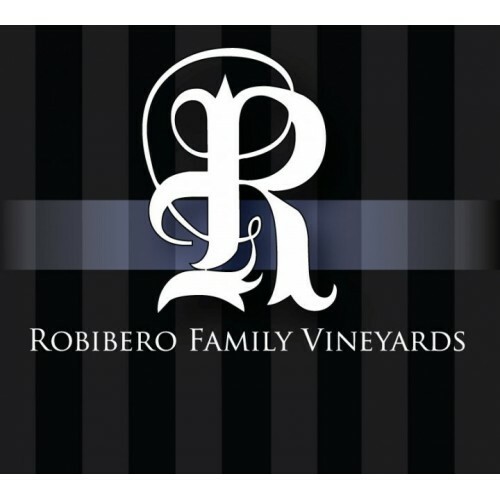 Robibero was named Winery of the Year at the 2015 Hudson Valley Wine and Spirits Competition during the Hudson Valley Wine and Food Festival in Rhinebeck, NY. Winemaker Kristop Brown was also honored by Best of the Hudson Valley Magazine as Winemaker of the Year. We produce wines intended to express the terroir of New York State and to be enjoyed with friends and family during any occasion. 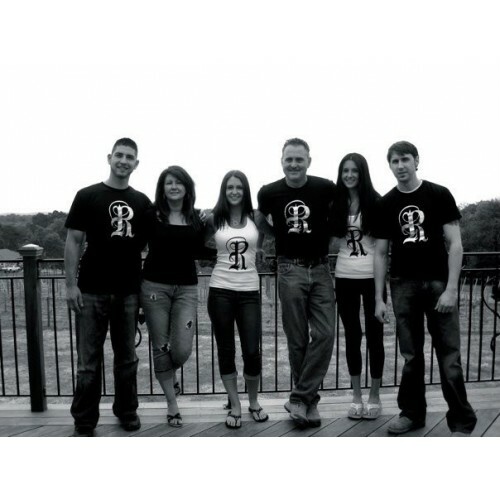 Production Methods: Everything at Robibero Winery is done by hand by the Robibero Family. 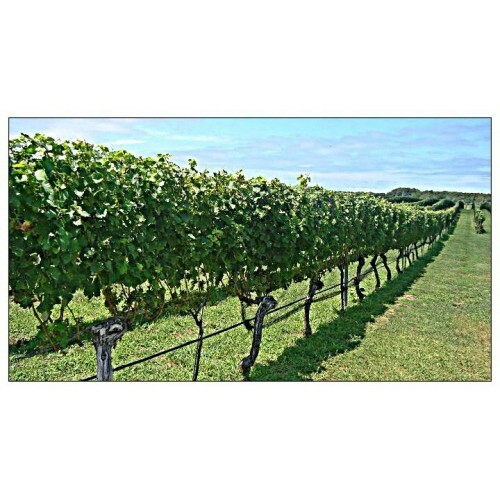 We carefully create each wine in small lots intended to represent the great state of New York. 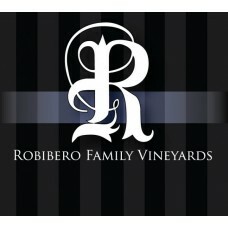 Products: Robibero Family Vineyards produces wines from grapes that grow well in New York State. A focus on old world wines with a touch of new world style. A few Rieslings, some hybrid whites & reds, and the Bordeaux varietals. 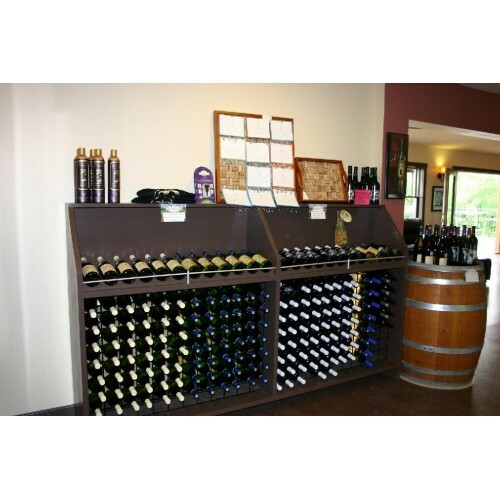 Our wines range from completely dry to semi-sweet.